The Fanack Water Files is an ambitious project to publish a series of peer-reviewed reports on the state and evolution of water resources in 20 countries of the Middle East and North Africa (MENA). The aim is to provide accurate, up-to-date information on various aspects of water use and management in the water-scarce MENA region. Besides the online files, which are available for free in English and Arabic, Fanack Water also publishes a more detailed and comprehensive version in the form of an e-book. More expansive than the information published in the Online Water Files, the e-books are aimed at readers who want to gain a deeper understanding of the challenges and opportunities of water-resource management in the MENA. 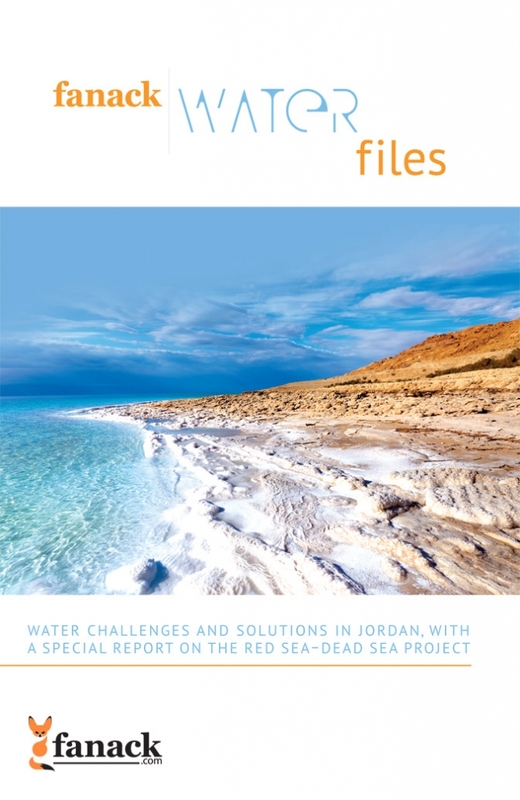 The first Fanack Water File looks at challenges and solutions to water management in Jordan and is accompanied by a special report on the Red Sea-Dead Sea Project.